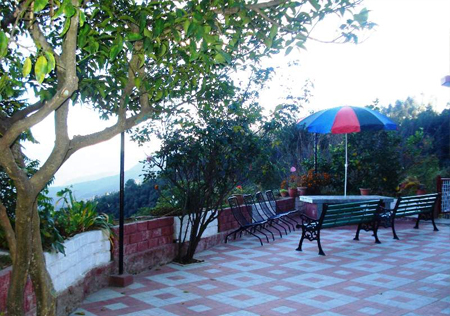 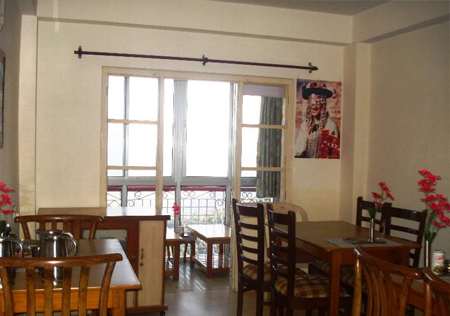 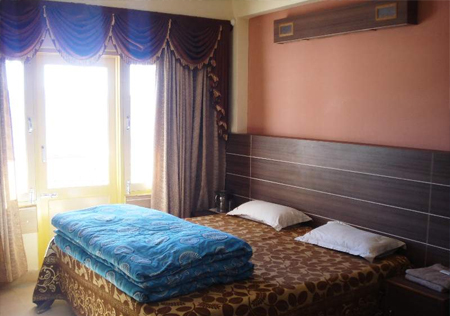 Located at a quaint location in the lap of the nature, Sunrise Villa is a perfect accommodation option for ones who are on a holiday to the beautiful hill station of Shimla. 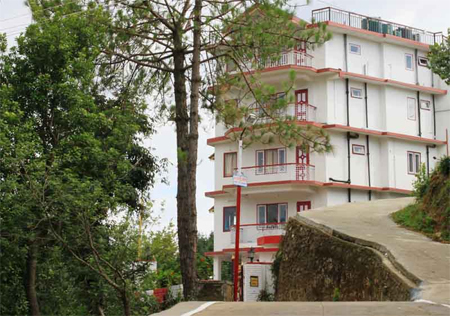 With a stay at this hotel, guests can enjoy ultra modern amenities in the calm and peaceful environment in the suburbs of Shimla. 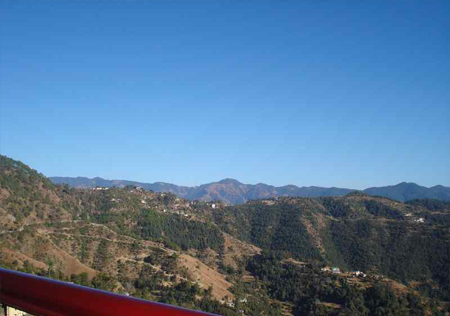 Hotel rooms offer splendid views of snow clad Himalayan Mountains, mystic Chail and scenic natural beauty. 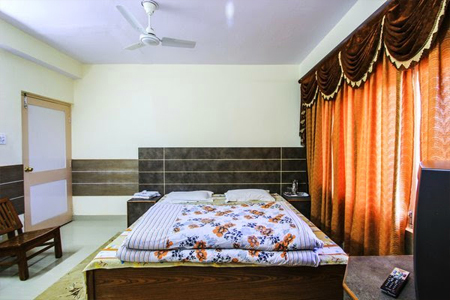 The hotel offers basic amenities such as taxi services, laundry, car parking, travel desk and medical assistance etc for the convenience of guests. 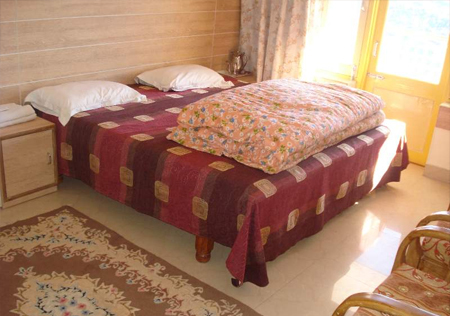 Hotel also arranges sightseeing tours for nature lovers who are willing to explore Shimla. 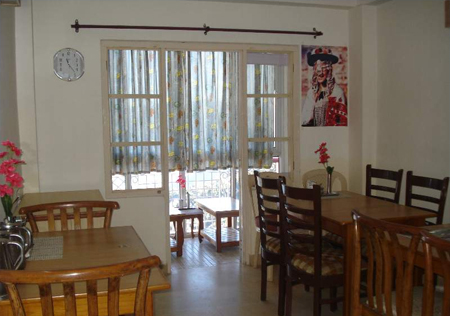 Guests can also take pleasure in the home cooked vegetarian dishes in the valley facing dining room.